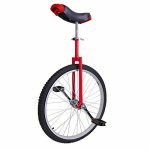 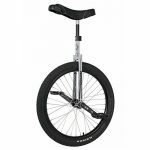 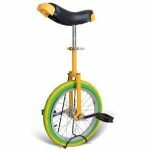 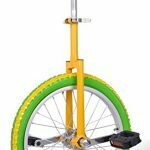 Freestyle Unicycle in 20″ has a powder coated steel frame and extra thick alloy aluminum rim. 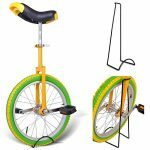 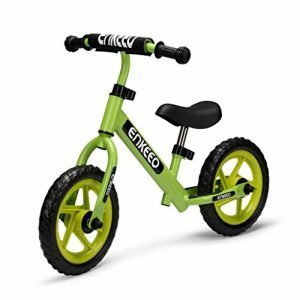 Fits riders up to 69″ Tall. 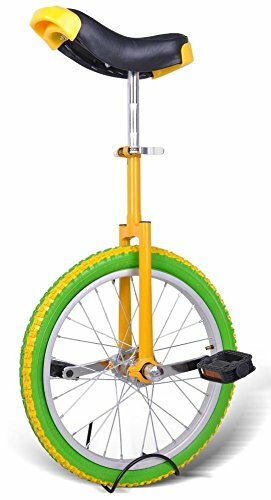 Available in Yellow, Red, Blue and Chrome. Stand NOT Included. 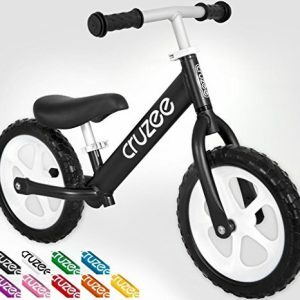 Combination of stroller car, walker car, and a riding car. 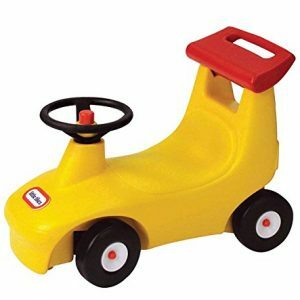 Full steering and control with horn. 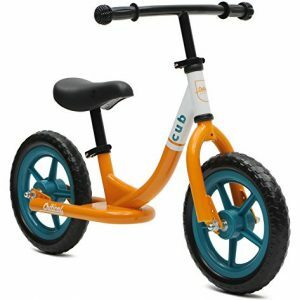 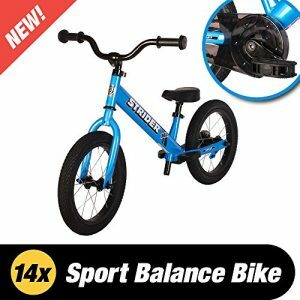 Solid wheels provide balance and stability.